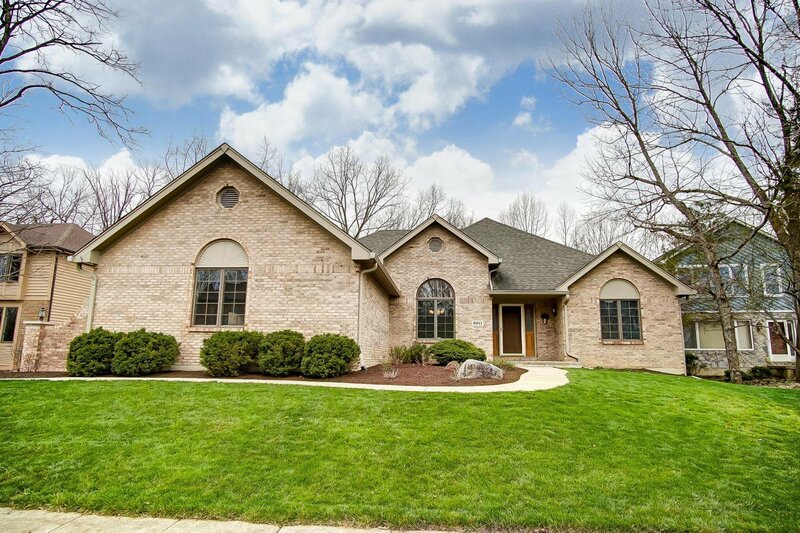 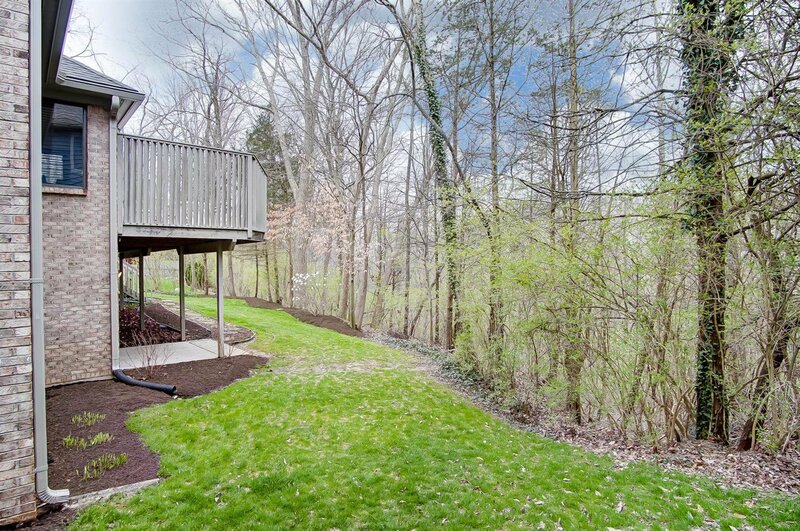 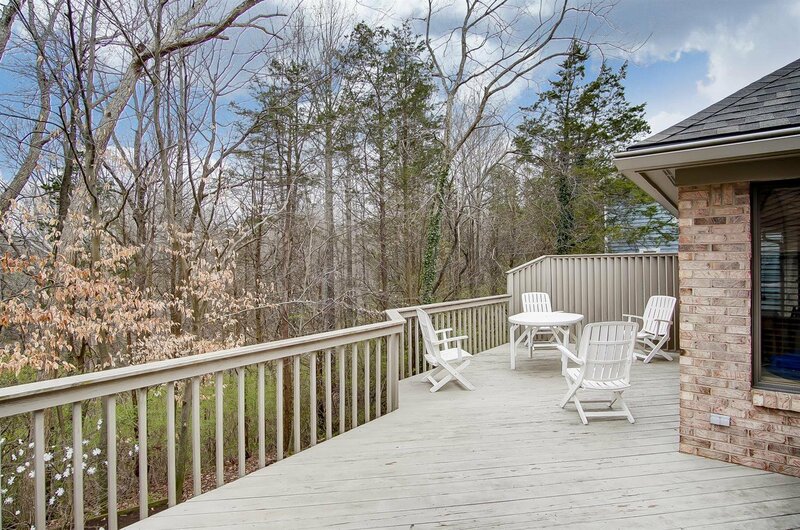 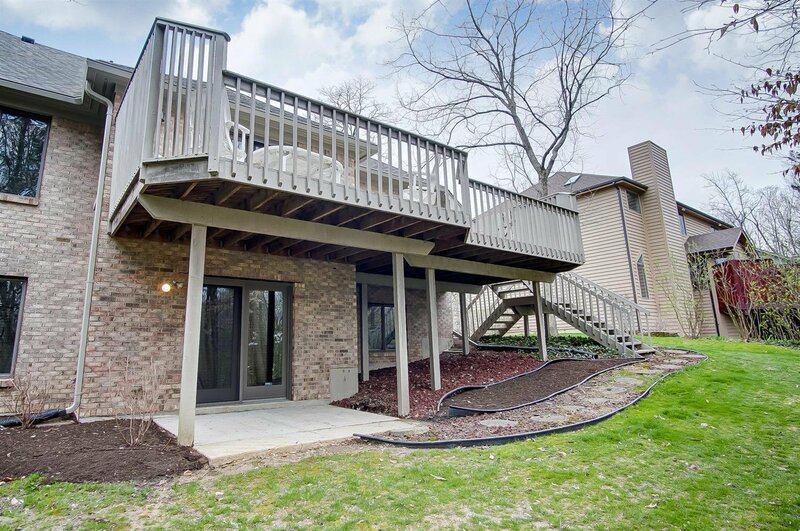 Custom Ranch on Wooded Lot! 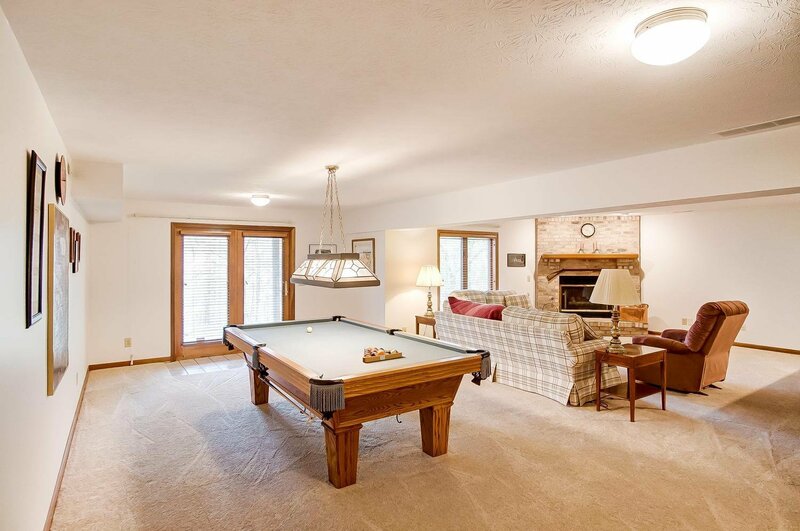 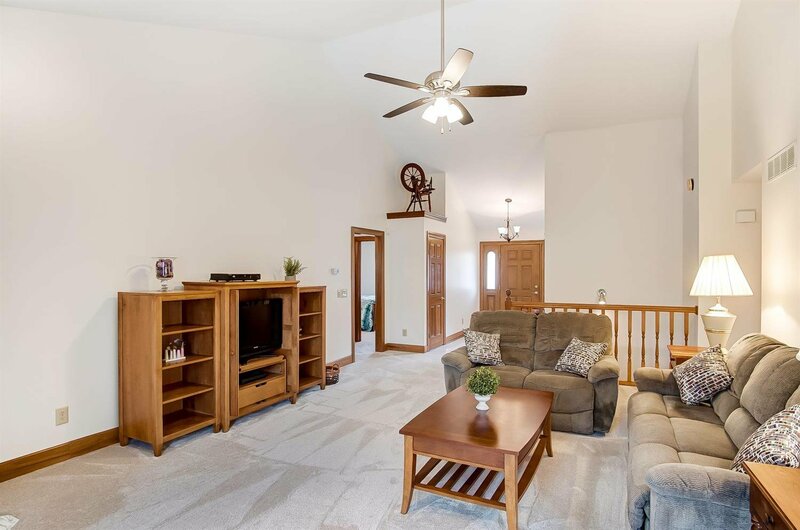 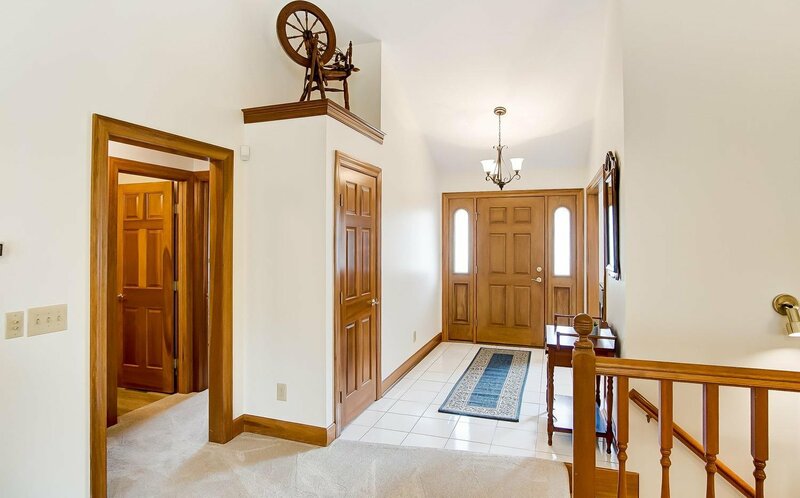 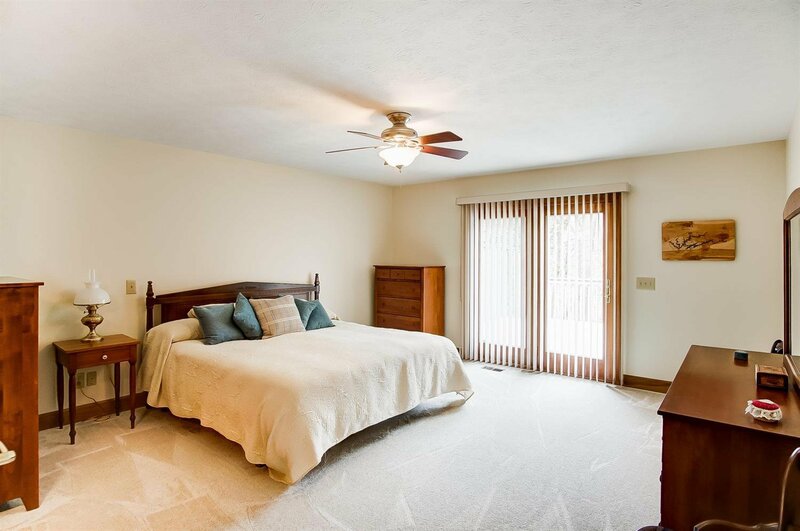 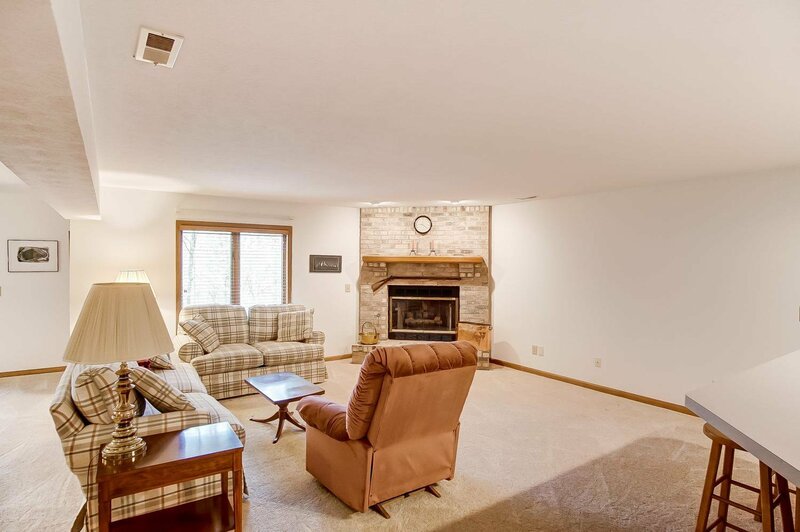 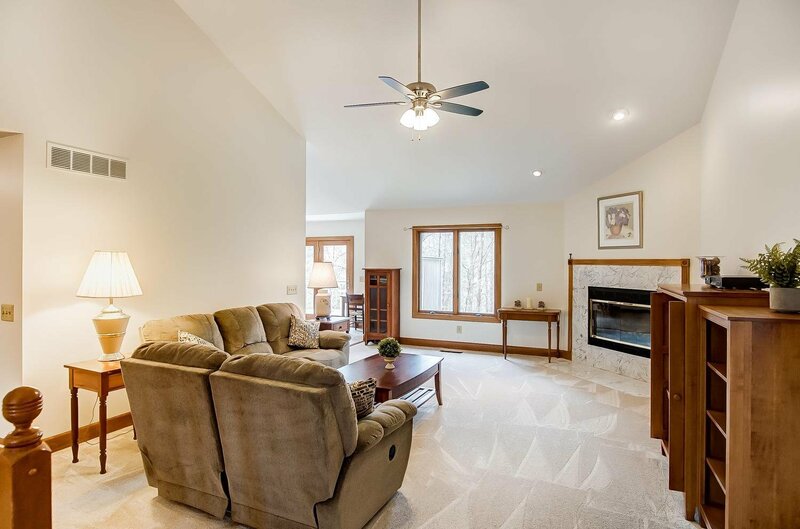 Living rm has vaulted ceilings, new carpet, & gas fireplace. 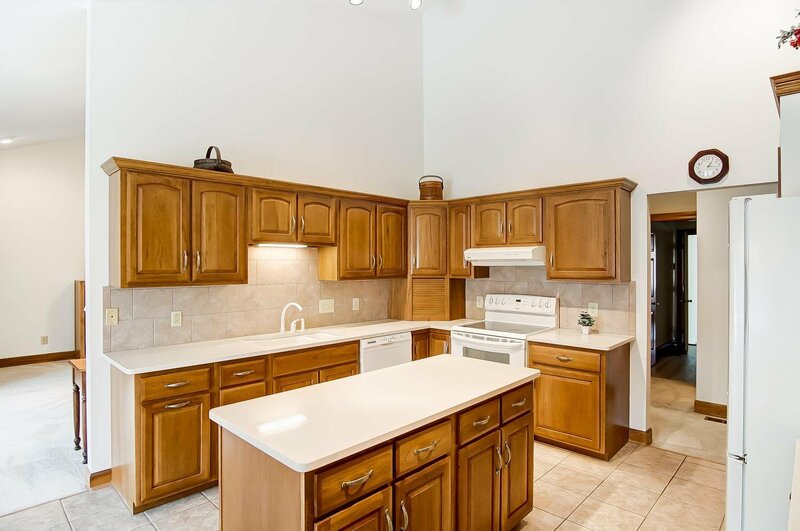 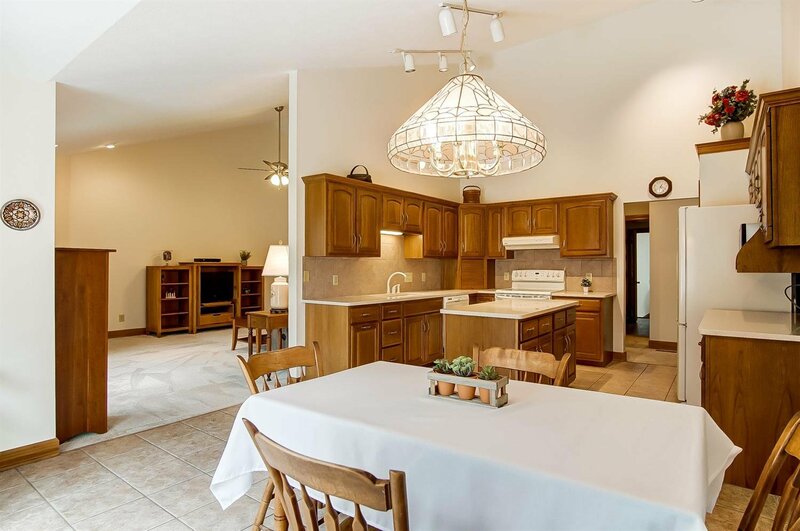 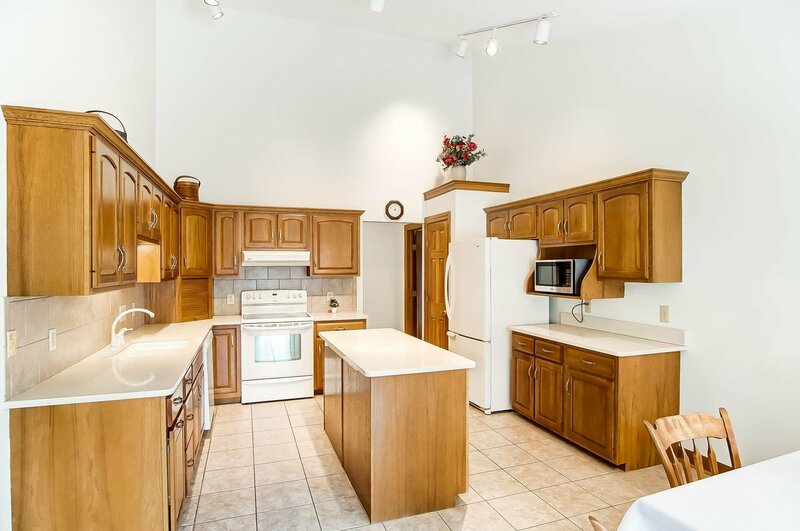 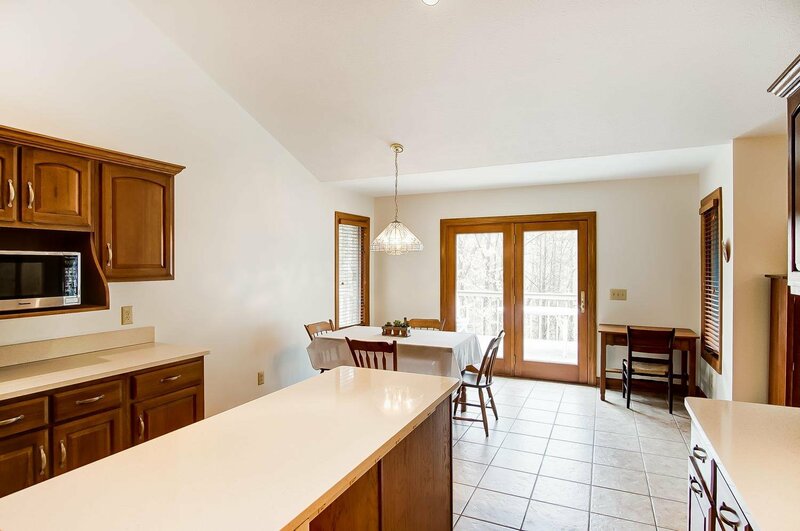 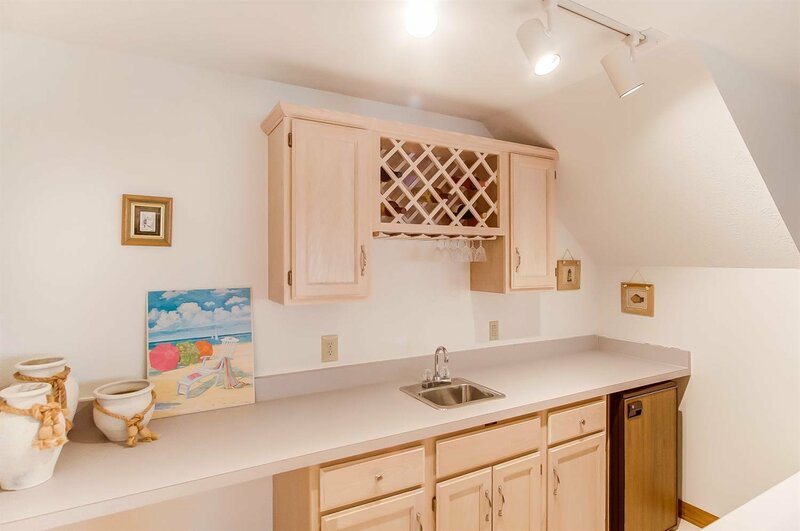 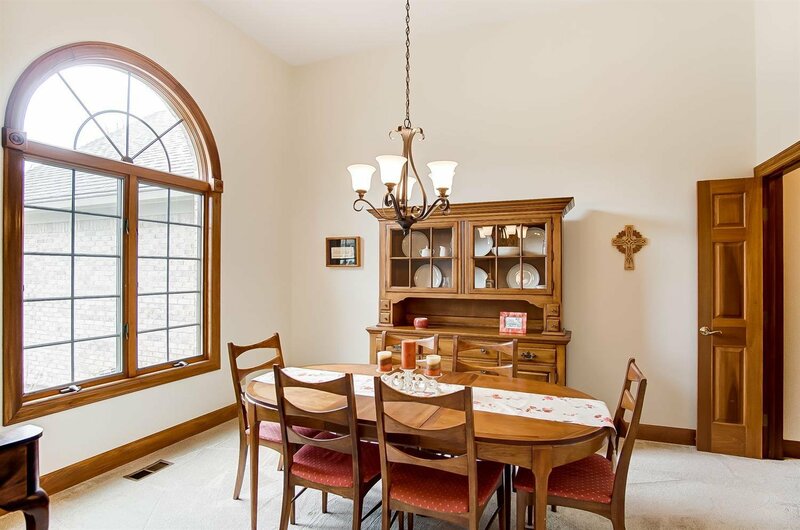 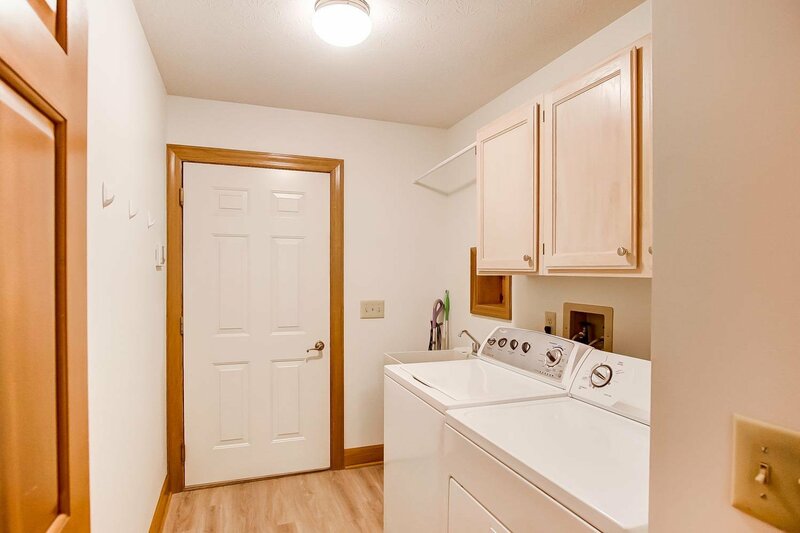 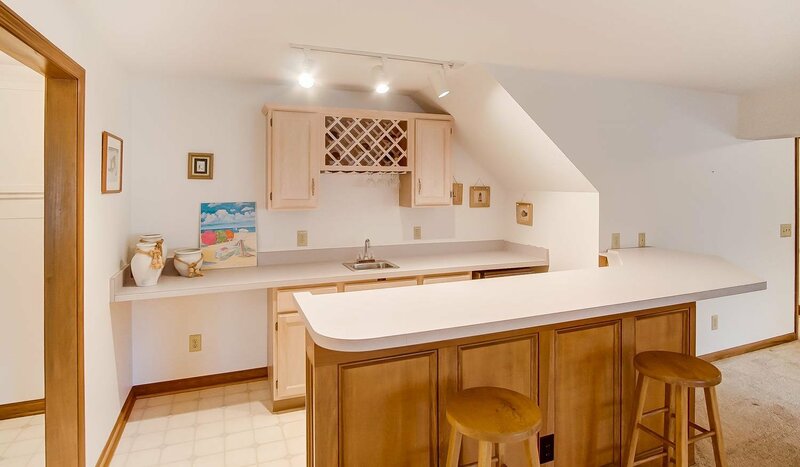 Large eat-in kitchen w/ tons of cabinets & island. 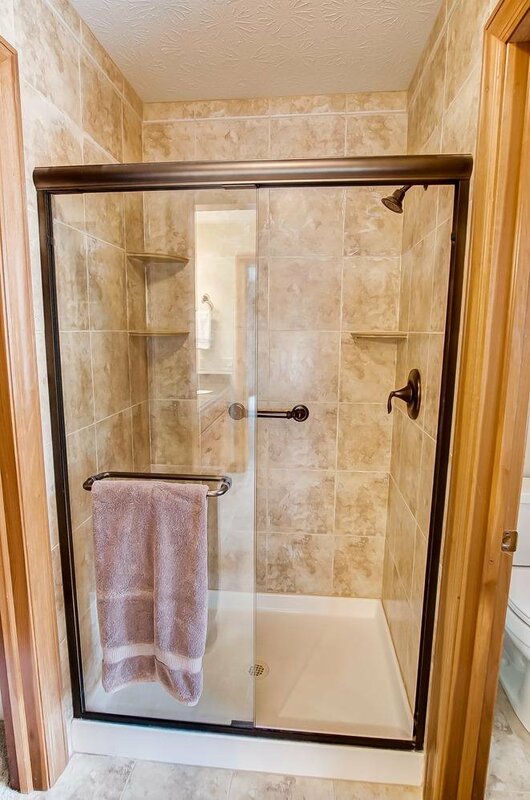 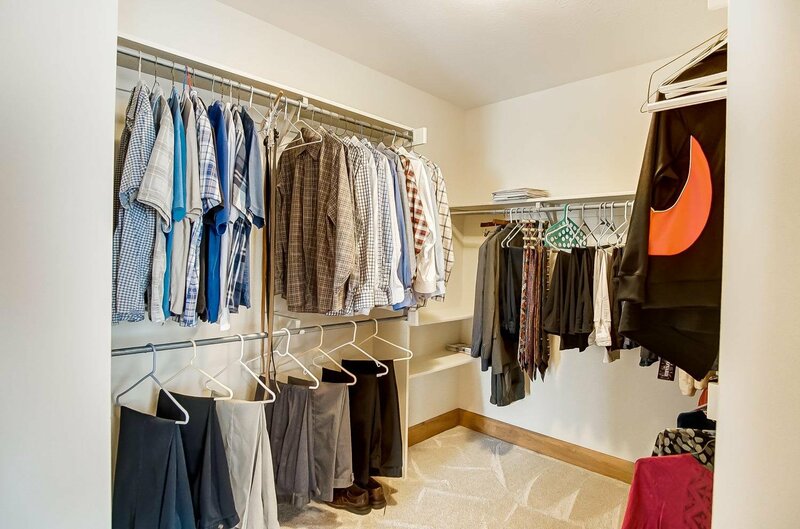 Mst suite w/walk-in closet. 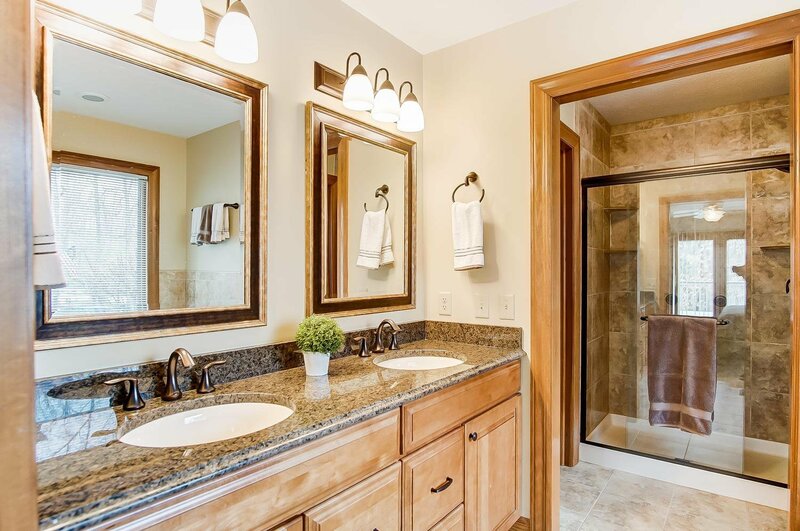 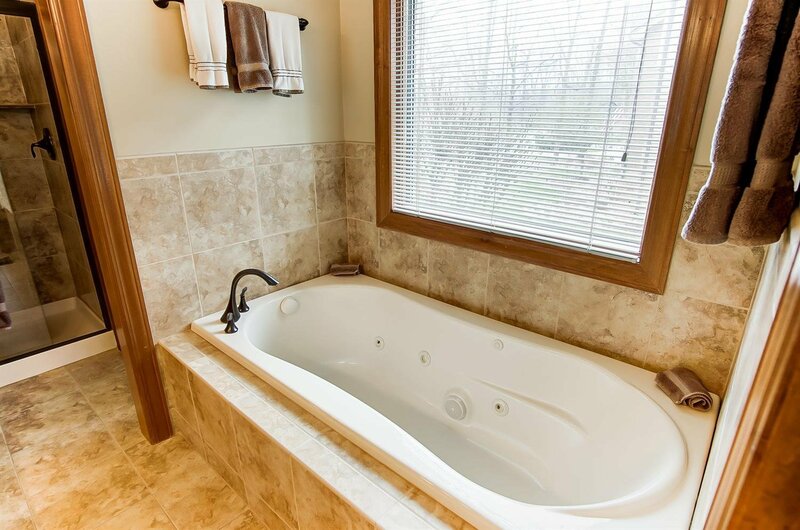 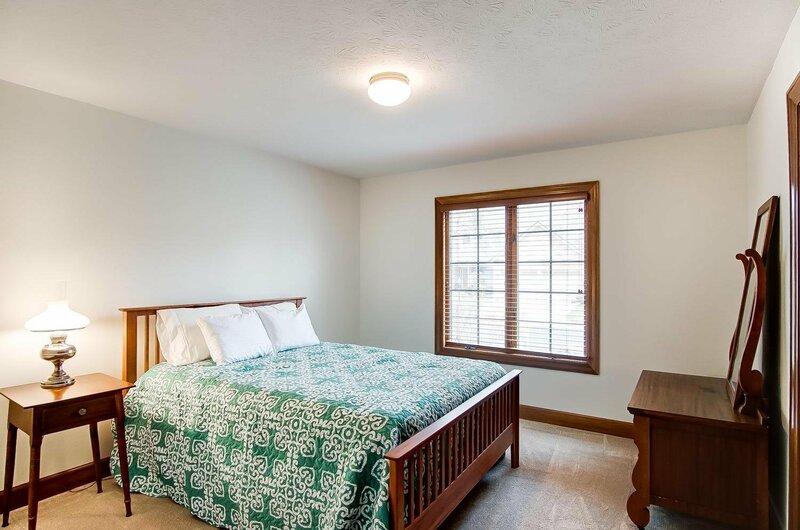 2 add'l bedrooms & hall bath. 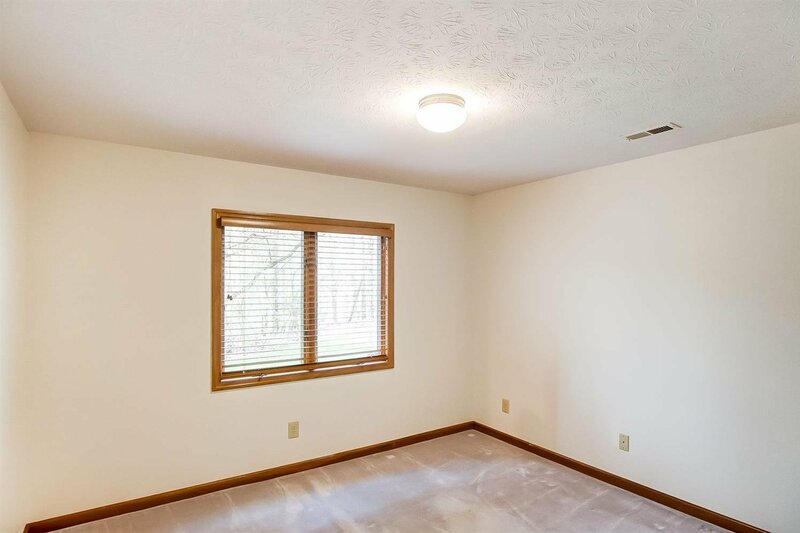 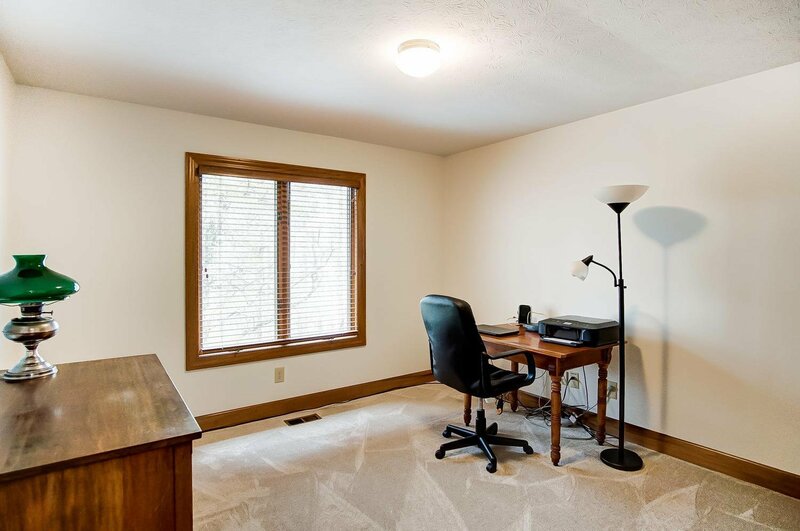 Walkout basement w/rec space,large family room w/ 2nd gas fireplace,kitchenette/bar, &4th bedroom w/ full bath.Private backyard has huge deck.